Coca-Cola Company latest job openings. See the requirements and how to apply for Coca-Cola company jobs online. Assist in engaging with local authorities and governmental authorities like NAFDAC and SON to support new product/package launch, reformulations, Advert Materials/Campaigns and other innovations through efficient registration and follow up process. Coordinate and Manage databases such as the WABU SRA database and tools to facilitate SRA work including information sharing, collection and reporting. Bachelor’s Degree in related Science background. How to Apply for Coca-Cola Jobs. Apply for the post of IMC Director – West Africa Business Unit at at Coca-Cola Company. 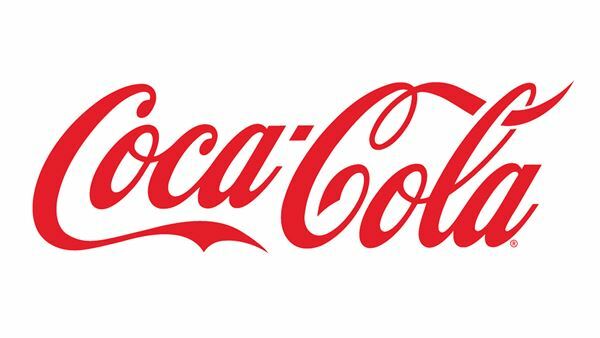 Apply for the post of WABU SRA Analyst at Coca-Cola Company. Apply Before: 19th April, 2019.